Can Post Malone make a bad song? Can Post Malone make a bad song? Is Post Malone my favorite rapper? Is he is the reason why I poured Moët in that hot tub last weekend? I ask my self all these questions at least three times a day. But back to the first question: Can Post Malone make a bad song? I don’t think so. 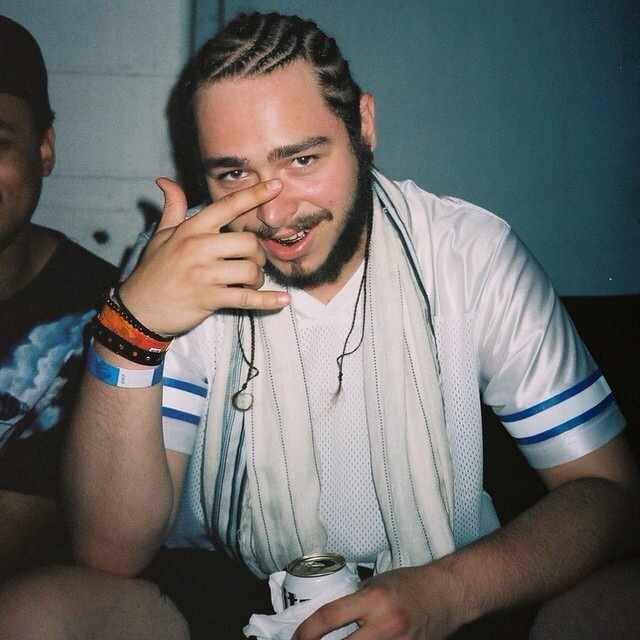 He has three undisputed hits in my mind: White Iverson (song of 2015), That’s It, and his latest installment Too Young. The dude can’t miss. I don’t care if he’s just a gimmick or is here to stay; I fucks with this guy. And yea he’s my favorite rapper. With birdmans on my feet no one can break my stride…. Prev Post: Is Lebron James the best in the league?